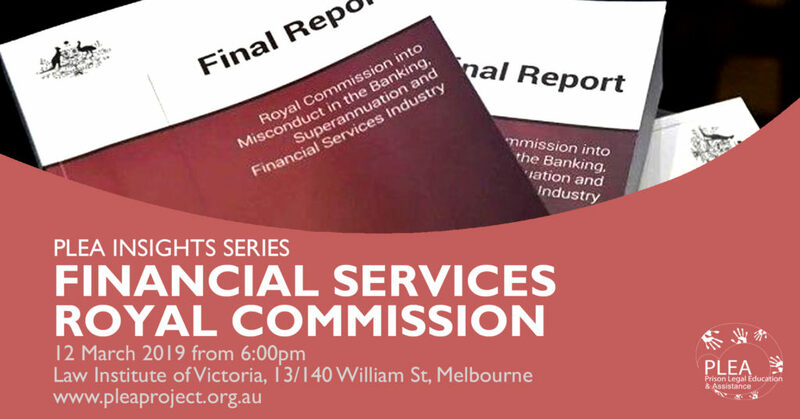 Join Kim Shaw, National Head of Superannuation and Insurance Claims for Maurice Blackburn as we discuss their recently filed class action against the banks and dissect what the Hayne Report may mean for the Finance industry. On behalf of everyone at PLEA we wish our volunteers, partners and supporters a very happy holiday season. We will continue program delivery across the holiday season. 2019 will be another huge year for us with the growth of our prison and community programs and launch of our expanded Insights program. Watch this space for announcements in the new year. 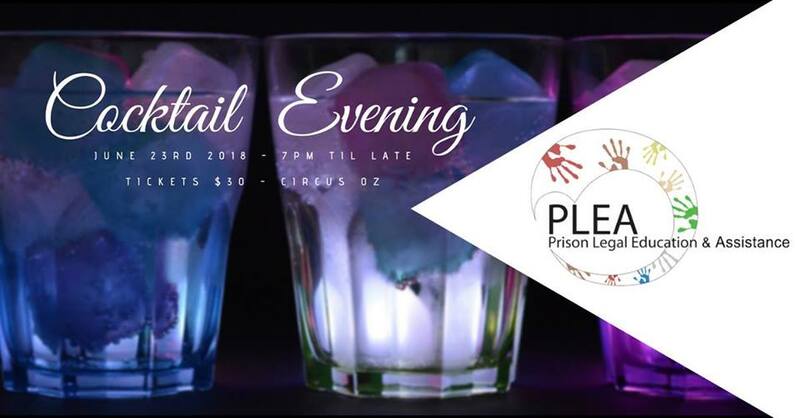 PLEA is currently recruiting senior and junior volunteer presenters for positions at prisons and justice centres across Melbourne and Geelong. Applicants must be studying law and available to present three-four sessions per month and attend training and ongoing development for a minimum of a year. Don’t miss your chance you be a part of a program helping some of the most vulnerable members of our society. Posted in News	| Comments Off on We are recruiting! Unfortunately due to unforeseen circumstances we have had to postpone the scheduled LGBTIQ legal insights session this Wednesday, it will be held later this year. In its place we are excited to host a Criminal Law Insights event at the same time and location. 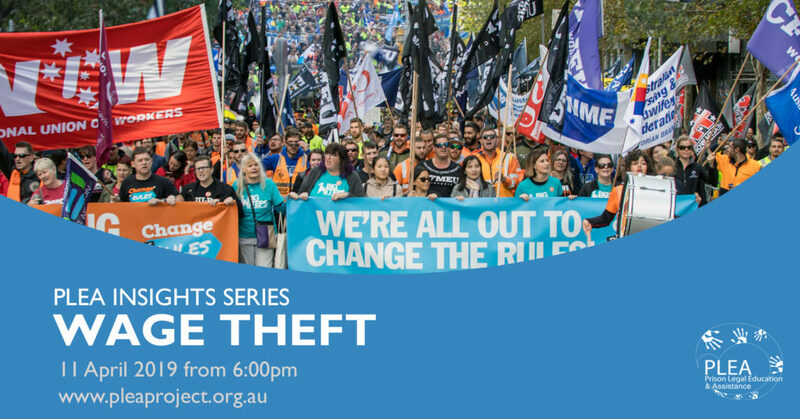 The evening will explore topical challenges in criminal law, including the impact of new bail laws and the current public focus on offending by young people (sometimes referred to as youth gangs). We apologise for the inconvenience but are very excited about this Wednesday session. If you’d prefer, your ticket is transferable to the LGBTIQ session later this year or a refund is available. 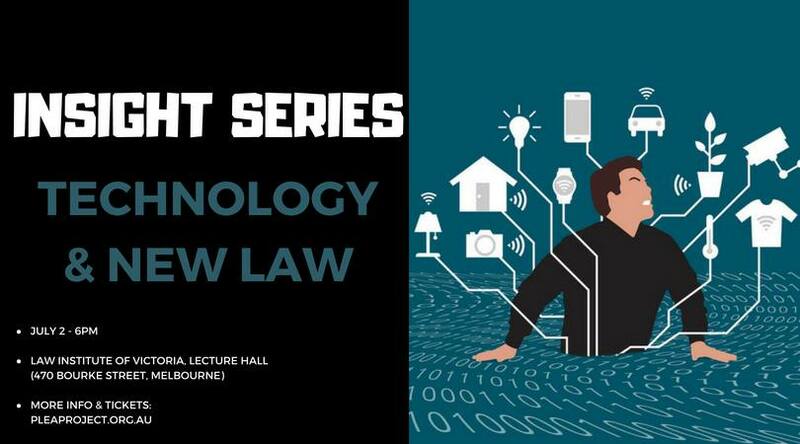 Due to unforeseen circumstances tomorrow’s event will be held Victoria Law School at 295 Queen St Melbourne in the Ground Floor Lecture Theatre. 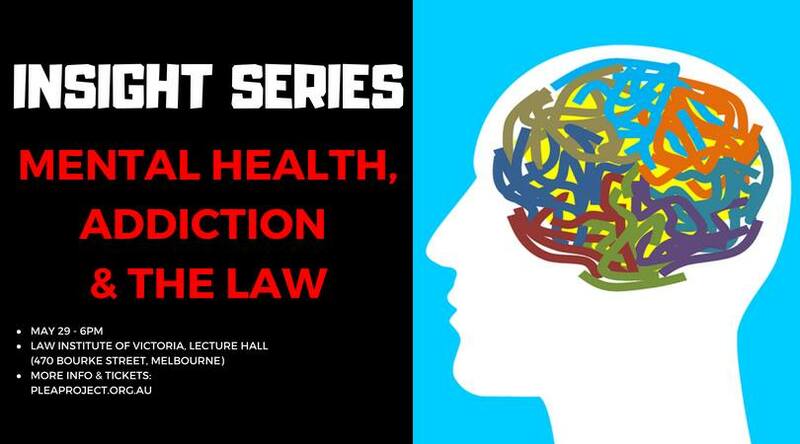 Join our panel of legal practitioners, experts and members of the judiciary to explore the unqiue challenges posed by the complex intersection of mental health, alcohol and other drugs, and the legal system. This presentation will provide an opportunity to understand what it means to work within these areas of law and career opportunities that are available. Due to increased demand for PLEA programs we are currently recruiting senior and junior volunteer presenters for positions at prisons and justice centres across Melbourne and Geelong. For the first time PLEA is also recruiting for presenters for our programs delivered in community. Applicants that are available to interview on 30 June 2018 and can attend training on 15 July 2018 will be prioritised during this round. Posted in News	| Comments Off on PLEA is recruiting! Again!